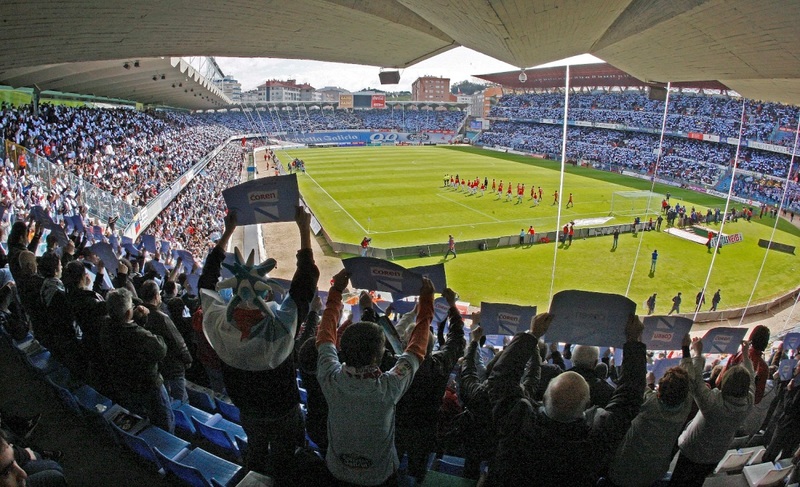 Celta de Vigo’s loss to Villarreal a few weeks ago was the only mishap they suffered since the season opened. They have been winners three times and held their opponents in the remainder of their streak. Ranked at number seven, the squad may find comfort in their current position, although they should beef up their wits a little in order to secure berth in UEFA. Levante, meanwhile, have had more than half of their La Liga tourneys end poorly, with only two draws and one win giving them the points stay adrift of the rock bottom. Still, they are candidates for relegation and a massive reform in their tactics and overall playing style is apparently necessary. 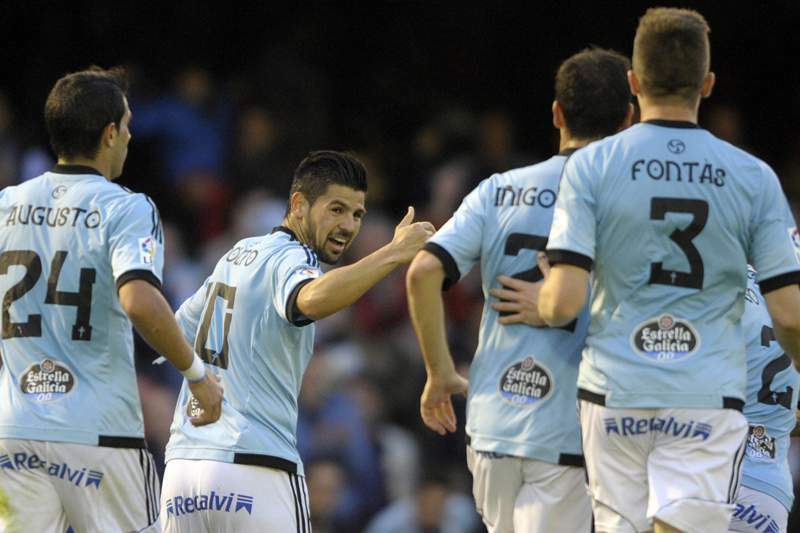 Football betting tip: Celta will earn all the marbles from Levante. With no significant points they earned from their most recent battles in the Spanish top-tier football, Almeria and Athletic Bilbao have to come to terms about staying in the bottom half of the league rankings. The hosts lost on a clean sheet to Villarreal, which counts as their second non-consecutive defeat since their brawl against Atletico Madrid. Bilbao, in comparison, have made it six straight weeks without a win after only drawing 1-1 with Celta last week. In addition, they just recently lost to Porto 2-1 in the UEFA Champions League. For both sides, defense is a major problem but their skills on set pieces can give them high hopes at a better situation in the tournament. Sports betting tip: Almeria and Athletic Bilbao will battle out a goalless draw.